It is with great sadness that we have to announce the death of Trustee and long-term Cirdan supporter, Christopher Kingsley. 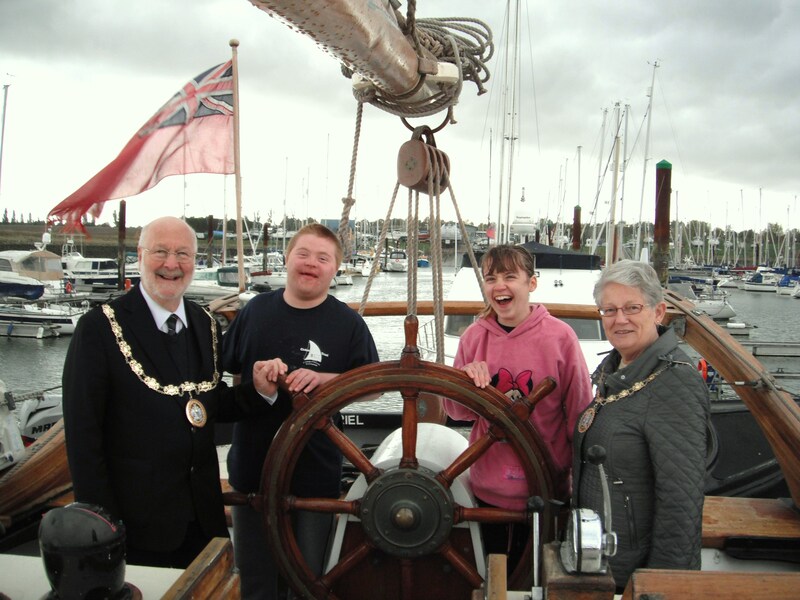 Christopher’s interest was not only in seeing the memorable life-changing experiences to be gained by young people from sail training, but also in Cirdan’s maintenance of its traditional fleet as living, working sailing vessels rather than museum pieces. In 2012 Christopher was elected as the first Mayor of the City of Chelmsford, and during his year in office helped us to raise our profile by selecting us as the Mayor’s Charity and in doing so raised nearly £13,000 towards our work. Prior to this Christopher supported our fundraising through organising a number of very enjoyable musical evenings with the Lingwood Consort, of which he was Musical Director. Christopher and his wife Marian with young people aboard Queen Galadriel. 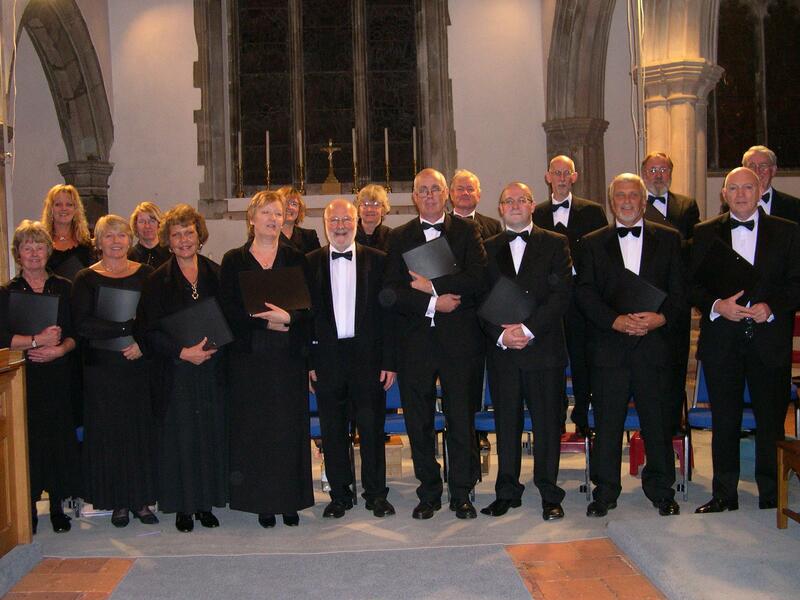 Christopher with the Lingwood Consort.